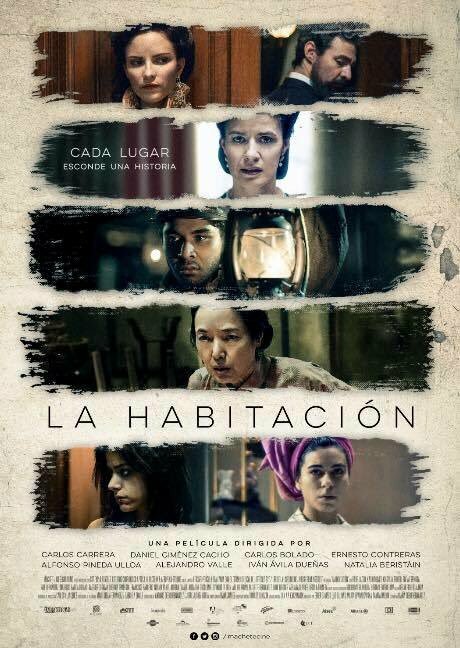 La Habitacion (Tales of Mexico) premiered in Mexico City at the end of October 2017 and received very impressive reviews. Momoi stars in a main role in one of the episodes of this omnibus film. The film is slated to open in Europe and North America in the new year.